It is a pleasure to invite you to the 3rd European Congress on Tattoo and Pigment Research. 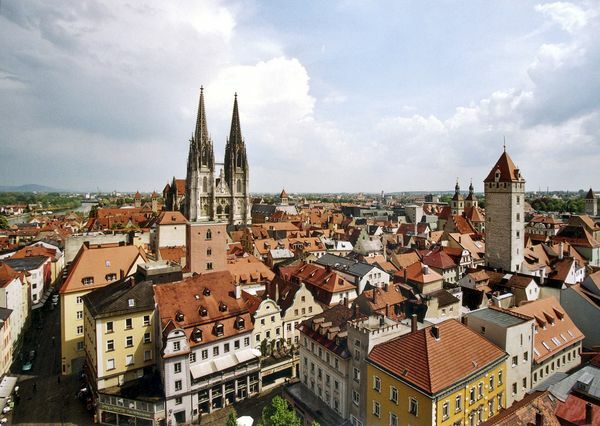 The congress will take place on 28-30 March 2017 in Regensburg, Germany which is a prominent World Heritage Site of UNESCO. 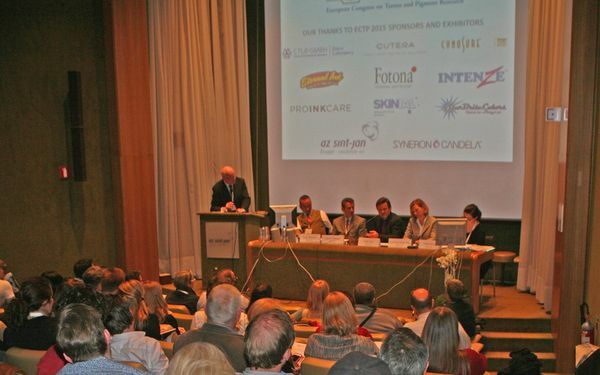 The congress will gather participants from all over Europe and outside working in the field of tattoos, pigment research, and tattoo related medicine. Experts will present lectures ranging from the practice of tattooing up to the treatment of tattoo complications. We look forward to welcoming you to Regensburg in 2017.